In such cases, the property may be sold at public auction. Such auctions are held only after the entry of a foreclosure judgment and the public advertising of the sale, usually at the Supreme Court Courthouse of the county in which the property is located. Members of the public may attend and bid on the property. The foreclosure judgment will usually state the amount owed to the lender, including costs and attorneys’ fees. Let’s assume that the property is worth significantly more than the amount owed. In that case, the winning bid may exceed the judgment amount. Who is legally entitled to those surplus funds? 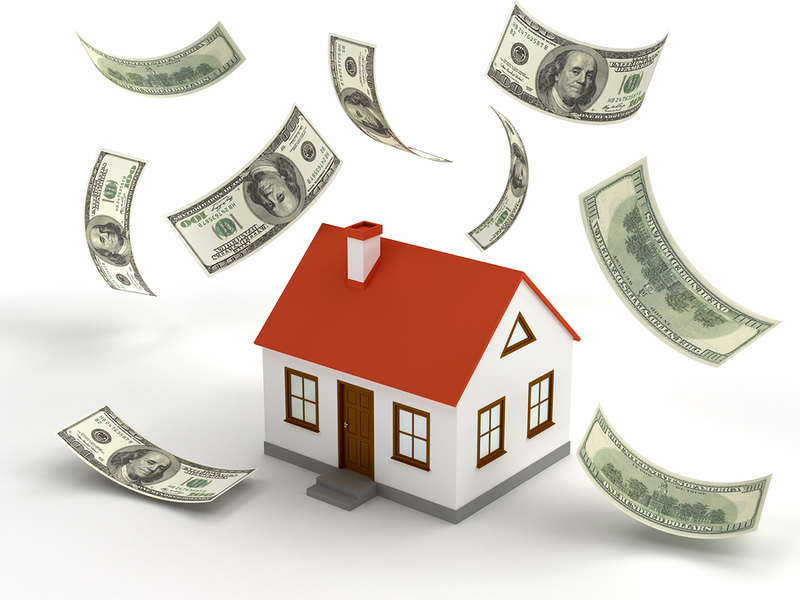 If there are excess funds after the sale, any other monetary liens on the property must be paid from those funds, in the order in which the liens were entered. For example, if there was a second mortgage on the property, the amount due would be paid from the surplus funds after the balance due on the first mortgage is paid. There may also be other judgments outstanding against the property owners, which, if they have been recorded properly, act as liens on the property. These outstanding judgments are also paid from the surplus, again, from the oldest judgment to the newest. After these liens on the property are paid in full and if there are any funds remaining, then the property owner would be entitled to receive these monies. Our recommendation is that property owners use counsel to represent their interests to ensure that they receive any potential surplus funds to which they may be legally entitled after the property is sold at auction.